Members of Afghan women’s group gather outside Craig Family Centre. 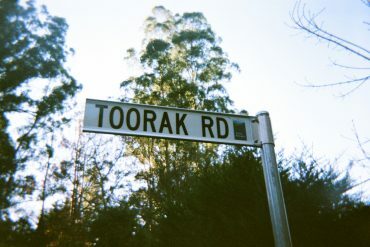 Photo: Imogen Hartmann. Afghan women bring their culture to the Boroondara community by sharing their traditional recipes. 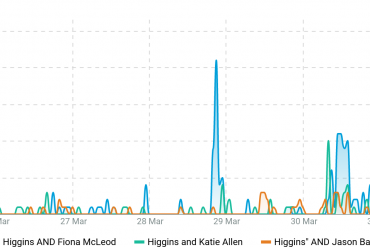 Imogen Hartmann reports. An Afghan Women’s group is representing its community in Boroondara with a cookbook, DVD and pop-up café. Following the popularity of their national dishes at a pop-up stall in 2013, the group also produced a cookbook to showcase both traditional and special-occasion Afghan food. Each participating member of the group contributed their favourite dishes and ingredients, resulting in a collection of twenty different recipes – many of which are demonstrated in the cooking DVD, Kitchen To The World. The group’s projects align with several objectives in the City of Boroondara’s 2018 Cultural Diversity Plan such as the development of cultural collaboration and participation in cultural activities. The plan outlines the council’s strategy to support the growing number of culturally and linguistically diverse (CALD) residents. Nilab Nisary, the group’s facilitator and translator, says that the projects are an important fundraising effort for the local Afghan community, but they are also essential in giving the members an opportunity to share their culture and personalities. Ms Nisary says that Afghan culture is heavily centred around food. She says that there is significance in dishes that have been passed down through families for generations, and therefore the sharing of these with the community is an important gesture. The group is run through The Craig Family Centre, a community-based organisation, where the women have been meeting once a week for over twenty years, with many of the current members in attendance for most of that time. Ms Nisary explains how the support and social aspects of the group’s weekly meetings are integral to the members as a form of relief from cultural disconnection resulting from language barriers and unemployment. For many of the women, coming to the group every week also serves as a welcome distraction from their concerns about Afghanistan. “They turn on the TV and there’s no good news,” Ms Nisary says. Nahid Salehi, long-term member of the group, says it was isolating at times being in a foreign country with a different language, especially without a driving license and support network. 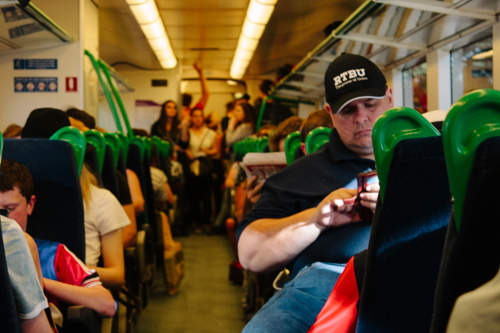 Ms Salehi says that even though many of the women no longer live in the Boroondara area, they will continue to make the commute on public transport to meet with the group, to maintain the family-like relationship they have with each other. Ms Nisary was first introduced to the group as a child when she was attending a homework support group at the Craig Family Centre. She says she now enjoys working at the centre, because she grew up primarily in Australia, and she feels a connection to her Afghan heritage when spending time with the women. She says that connection to her community is as important to her as it is to the group members. Though initially forming as a playgroup for community members that had recently arrived in Australia as refugees, the success of the Afghan Women’s Group has led to other programs such as: The Afghan Men’s Group, the Homework Support Group for migrant and refugee children, and the Women’s-only swimming program at Ashburton pool. 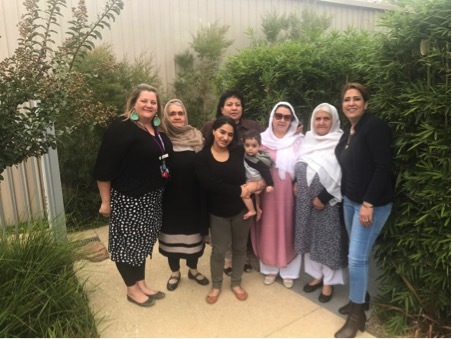 Members of The Afghan Women’s Group and The Craig Family Centre are committed to continuing their involvement with the community and their hope is that future generations of Afghan-Australian women will do the same.